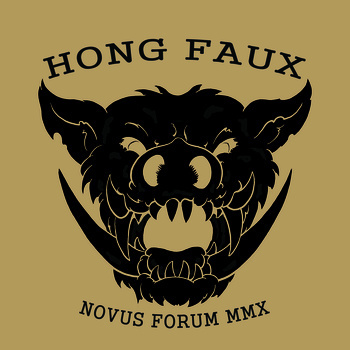 You liked Hong Faux EP 2010 ? Well, Here’s their debut album. They no strangers to wearethelastbeatniks , Hong Faux released another winner bite in their first full length following a demo and an EP release. Nik Serén , Björn Billgren , Johan Bergqvist and Daniel Israelsson was members from Swedish bands Dexter Jones Circus Orchestra, High Chao and Nutmeg, until started jamming together in a basement in Södermalm, Stockholm at 2010. You can buy the album at the group’s Bandcamp page, where it’s initially available exclusively on vinyl. 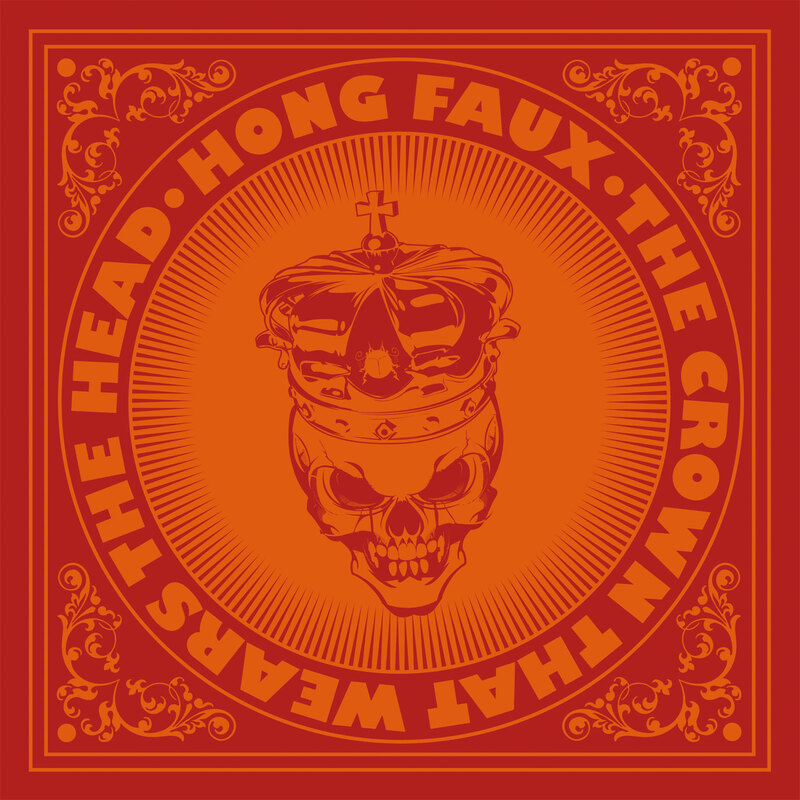 Written, performed and produced by Hong Faux. 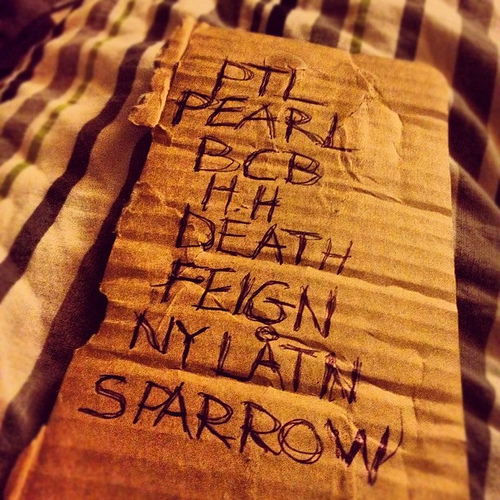 Recorded by Hong Faux and Fredrik Moberg at Bad Boar Studios and Green Room Studios, 2011 in Stockholm, Sweden. All lyrics by Nik Seren. Mixed by Sebastian “Bremen” Forslund. Mastered for vinyl by Magnus Lindberg. Cover artwork and design by Mathew Bethancourt. Inner sleeve design by Johan Bergqvist. The debut album will initially be available exclusively on vinyl! You will get the single “Feign Death to Stay Alive” for free when placing an order. Pre-order includes immediate download of 1 track in your choice of MP3 320, FLAC, or other formats. A link to the complete album will be emailed to you the moment it’s released.